This is my niece Abby. (picture) She is almost 11 and a really good athlete. 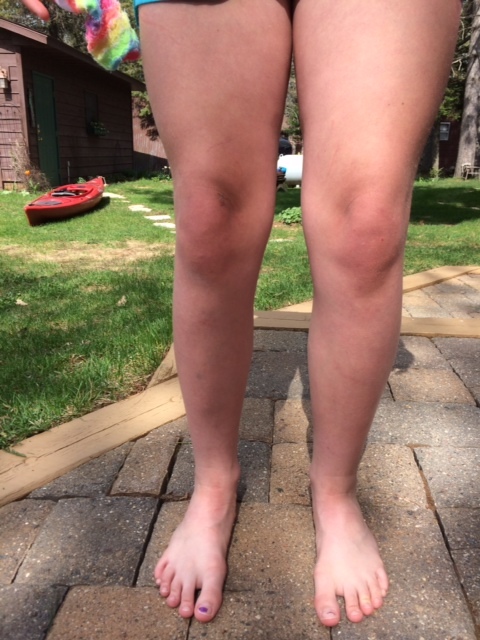 She loves soccer and hockey, but recently has been sidelined by posterior tibialis tendonitis (a fancy bunch of words meaning pain on the inside of her ankle and arch of her foot). To be honest, I feel like she has been destined for this injury for years. 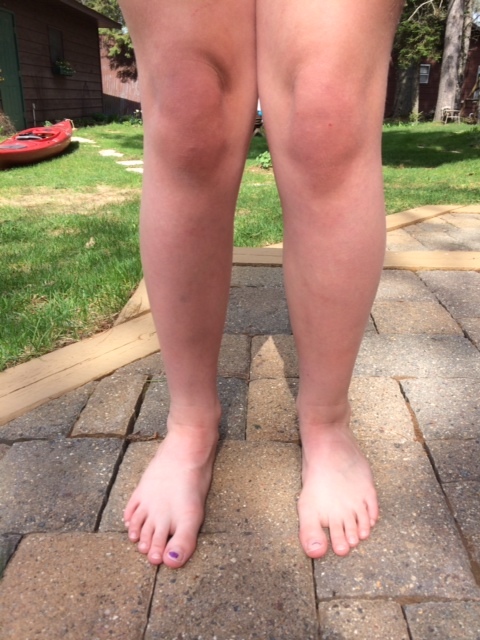 Poor girl has been reminded by her PT auntie to: “don’t lock your knees” or “Abby you should wear shoes with better support” or her favorite, “I have some exercises that might help your knee alignment”. It’s a wonder she still comes to my house. But here we are, with an injured foot that on MRI showed not only tendonitis, but also bone bruising which has forced her into ankle braces, properly supportive running shoes as her only shoe option and no phy ed or sports for about 6 weeks, with a recent OK to gradually return to activity and sports. Abby saw a PT but has ended up consulting with her PT Auntie to help progress her recovery. And I have to say she is doing great. She is doing a combination of exercises that I have talked about in past blogs, focusing on core, hip, glut, hamstring strength as well as foot and ankle strength, and a recent progression into more sports specific activities focusing on not only her knee alignment but also her foot alignment promoting a better understanding of how she should not only stand and walk, but also move on the ice and on the field. Look at how much better the alignment of her feet and knees look! I love helping people get back to activity and it is always so fun to have a hand in getting athletes back to their sport, but this little athlete has been exceptionally great to see progress and know that I have helped impact her return to soccer and hockey. I think Abby has learned an early and very valuable lesson going forward that should help reduce her chances of future lower extremity injury. 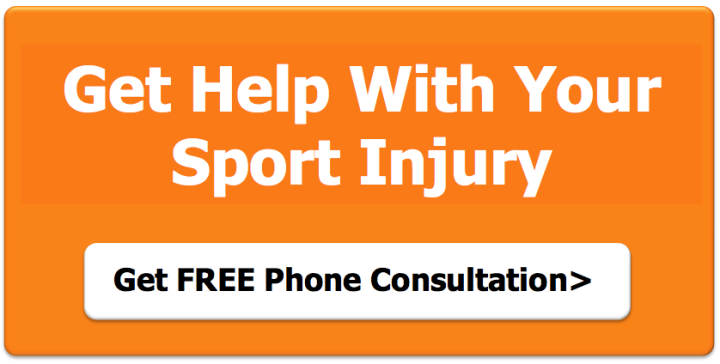 The increase in overall lower extremity muscle strength and the improvement in her movement patterns should keep her on the field and on the ice with less aches and pains. And most importantly she won’t have to listen to her auntie and all my “helpful suggestions”. If you are an athlete or are a parent of an athlete and see similar alignment as Abby’s, don’t wait until there is a pain or injury. Bring them into a PT and let us help improve their lower extremity alignment and movement patterns, to help keep them active and healthy.